Water park is a thrilling experience for a whole family. You don't need to wait for a summer. You can have fun in winter too. So grab your swimsuits and slip away to water parks. 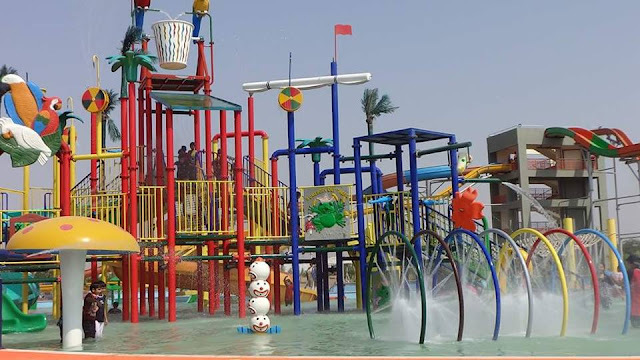 Burhani recreational park offers excitement for the family. It is specially designed for families with kids and teens. It is always a good fun for all ages. You can even grab a camera to capture great family moments. It has a range of activities from breezy to extreme. So enjoy your weekend and spend more time with family. For more information visit us at http://brp.com.pk/. The month of May has started, climate has changed from cold winters and gradually the temperatures are soaring high. 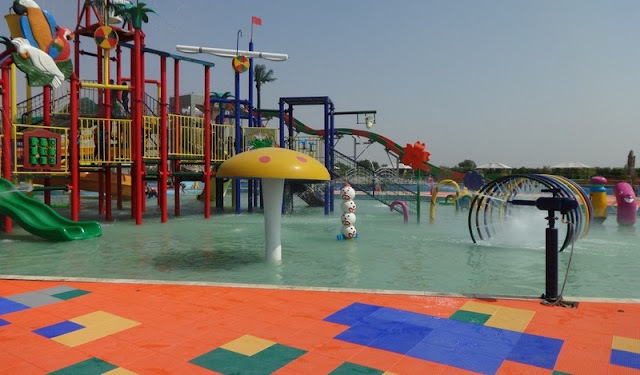 What could be a more appealing option other than Burhani Recreational Park in Karachi? Spending a day splashing through the water and having fun with friends and family in one of the safest environments with beautiful surroundings and clean air. Water Parks give a wet and wild aspect to vacations. Having fun with water rides adds fun creating memories and making your day. Burhani Recreational Park is filled with numerous attractions, each unique and fun in its own way. 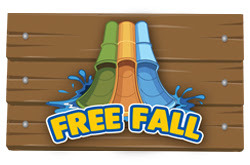 Guest are excited with the blind drop slide; the free fall, or can have fun with the double lane mat racers in the surf racer. Having a big splash with a downhill mat slide is obviously the most thrilling options in a cool pool. The colorful ambiance along with the thrill rides makes the place a good option to visit frequently. Celebrate this Eid with your friends and family in the most fun way possible, a water park picnic. Ditch the boring Eid gatherings and swap it with an enjoyable quality time spent with your loved one. Burhani Recreational Parkis a perfect place to cool off after Ramadan. 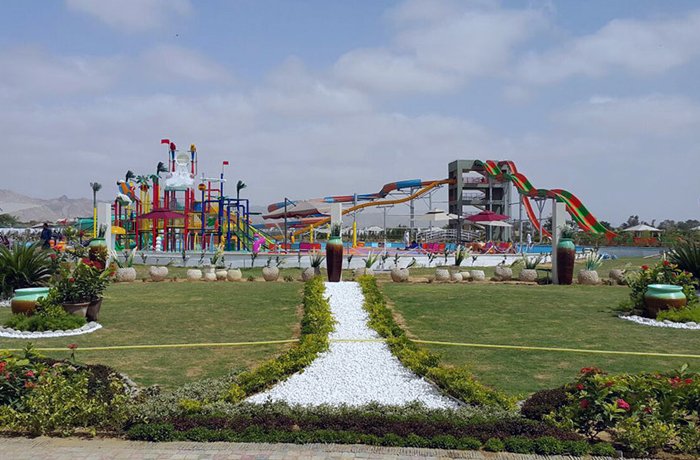 Our state-of-art water park is one of its kind in Karachi. 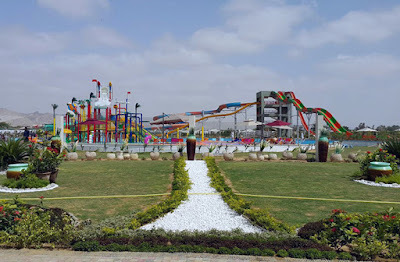 With the craziest slides and scenic gardens, BRP is truly the best water park for Karachiites. Cleanliness and safety have always been our priority. Our premises are beautifully planned out with an emphasis on the importance of a ‘clean and green’ environment. Away from the hustle and bustle of the city, Burhani Recreational Park is both accessible yet protected from the noisy city life. So get your tickets now for an Eid fiesta at Burhani Recreational Park and treat your family with a wonderful experience they will not forget for a long time. Regardless of the season or the reason, there are times when you need to take a break to have some fun and nurture your inner child! Burhani Recreational Park provides imaginative, innovative ways to make you laugh and challenge your inner speed demon. Whether you like to relax in the sun or dive into the pool. Let your wild child run free and pamper yourself for a bit.